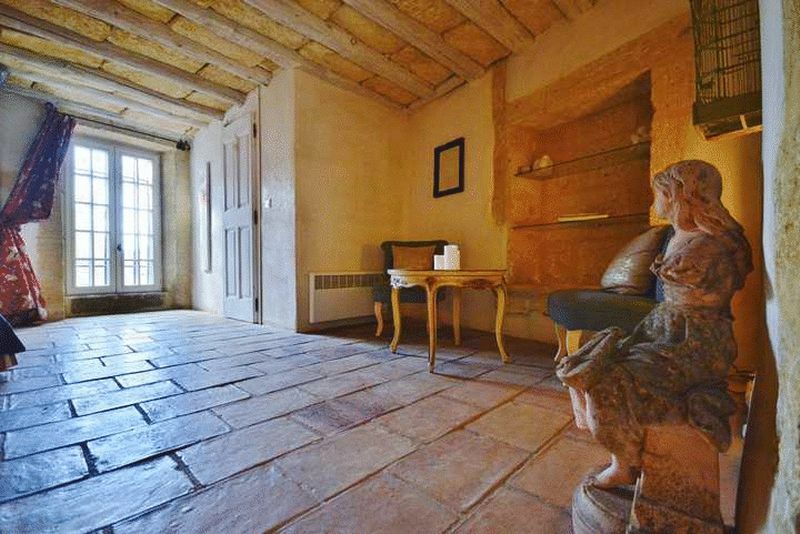 Situated in a beautiful village, a short walk from the shops, this character 18th Century village house has 7 bedrooms, 4 with independent access, a south-facing courtyard, pool and summer kitchen. 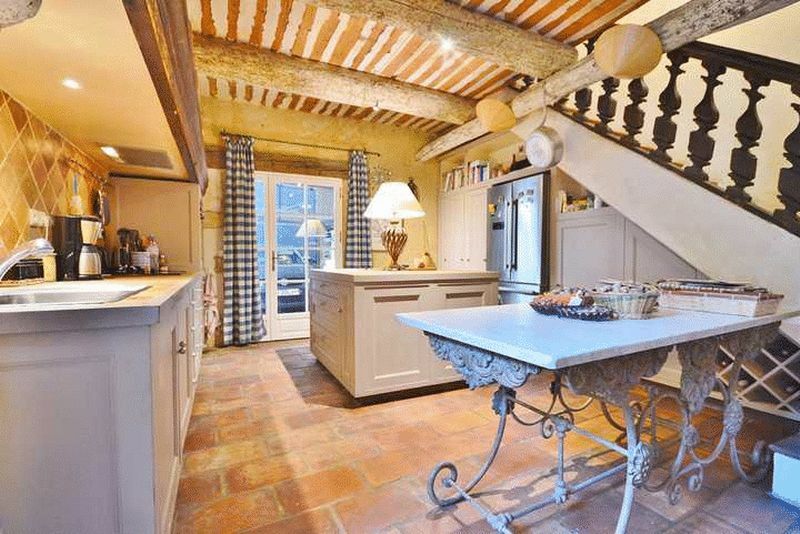 With a homely feel and an open plan lay out, the house is ideal for large gatherings of families and friends all year round. 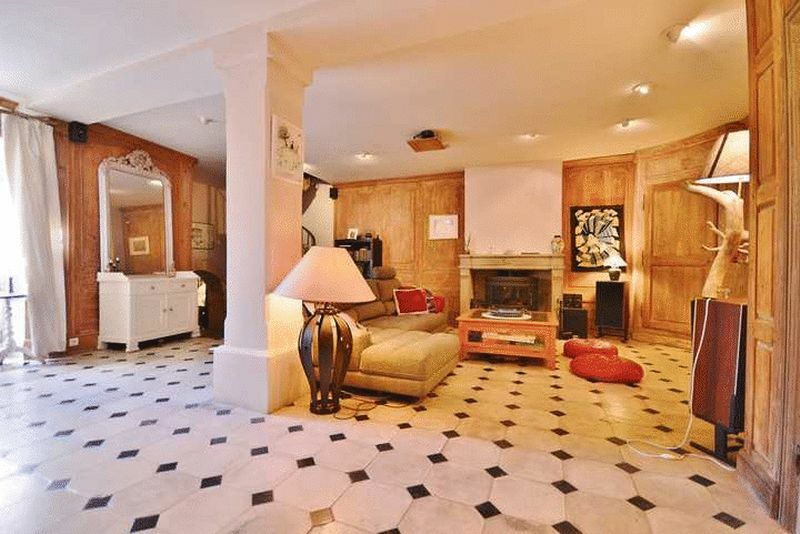 There is also an office on this floor. 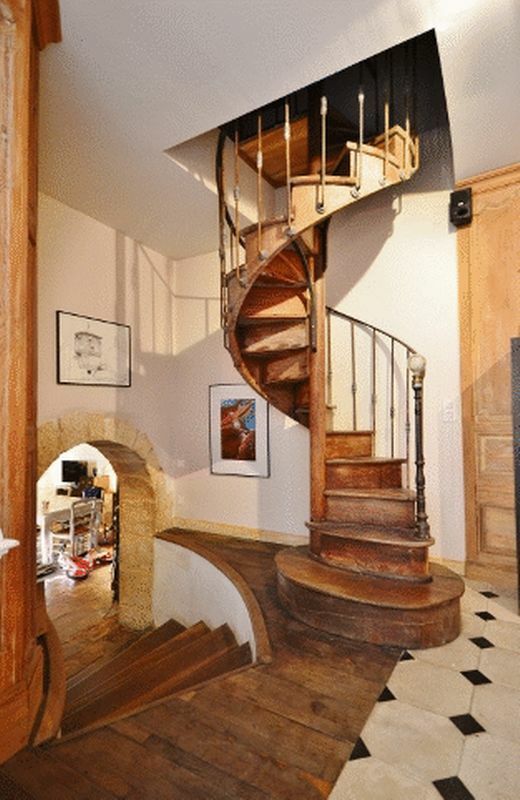 Accessed by a beautiful wooden spiral staircase in the sitting room and second staircase in the kitchen. 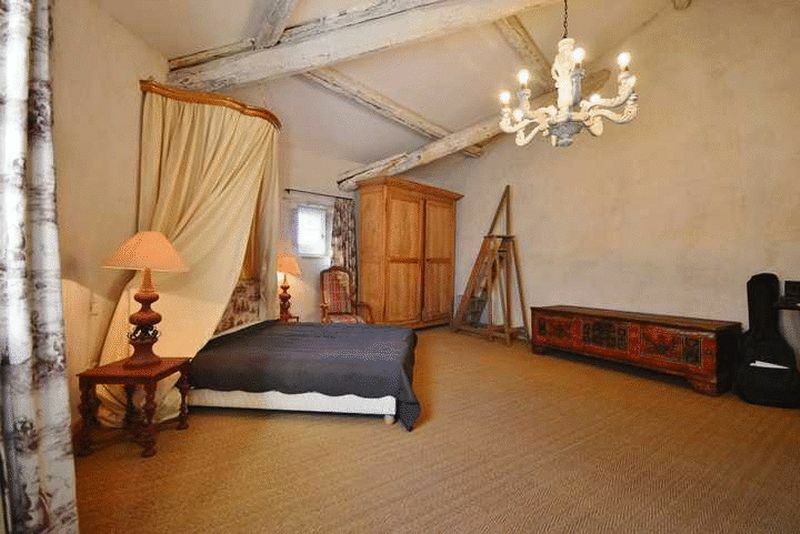 Bedroom 2: Directly opposite bedroom 1, this room is currently used as a children’s room and has a mezzanine area. 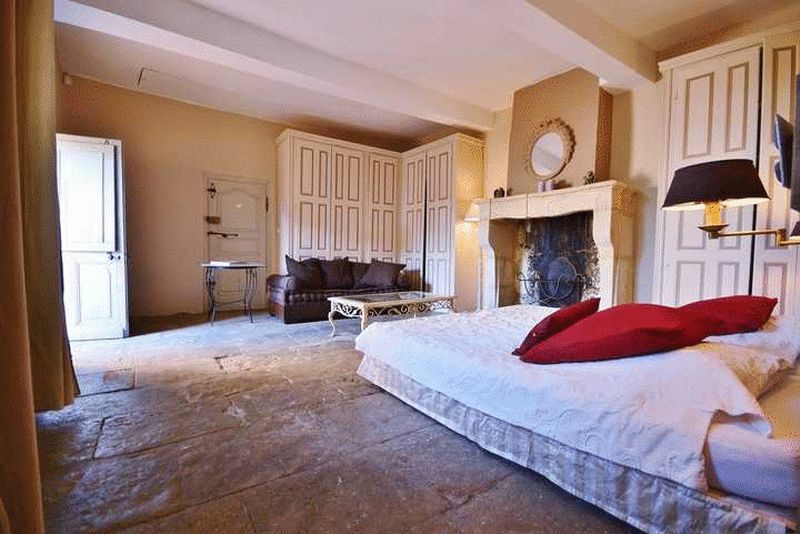 Dressing room/living room with access to two other bedrooms (25m2 and 46m2) and a bathroom. 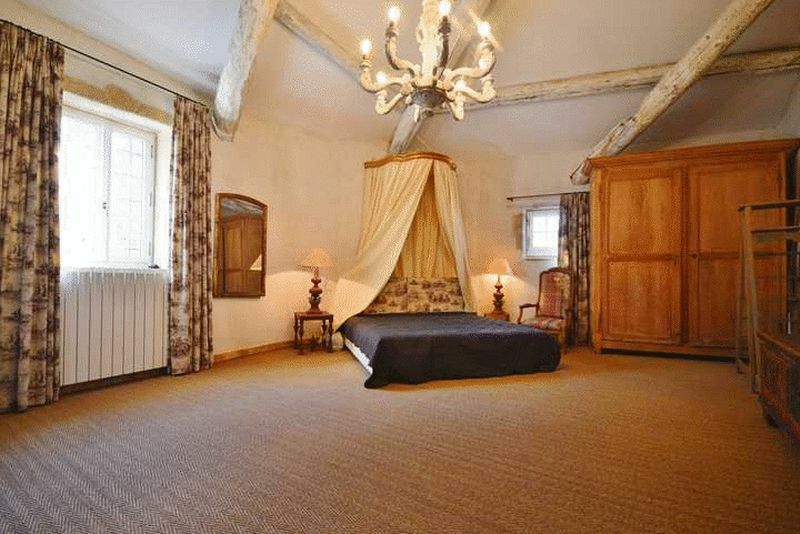 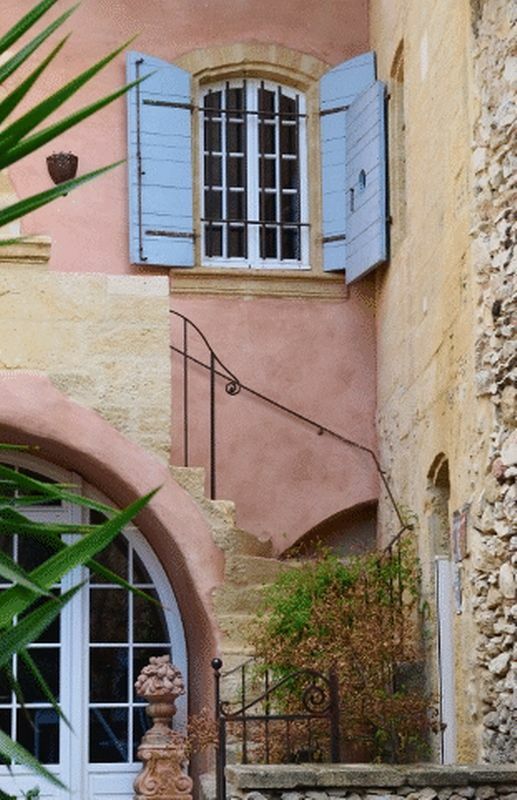 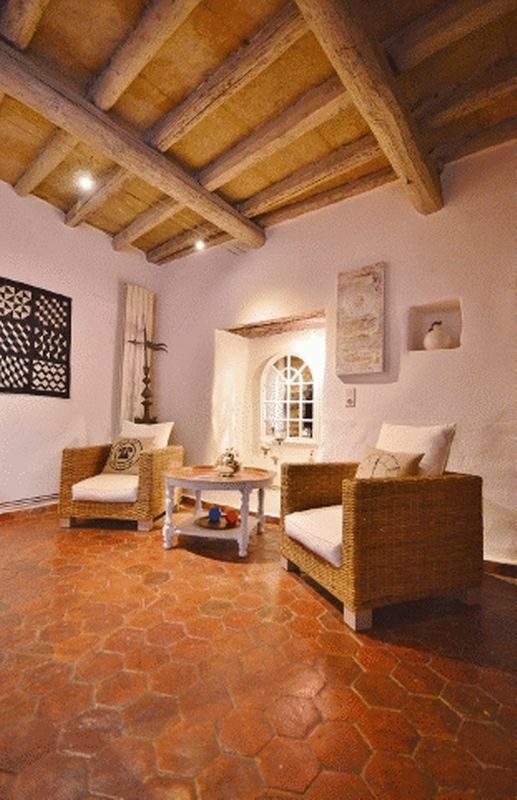 On the other side of the courtyard are two other suites (25m2 & 26m2) . 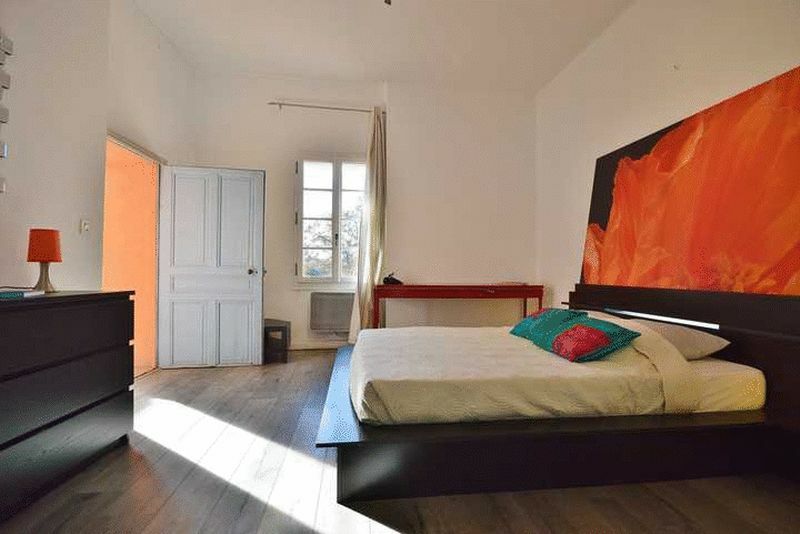 Four of the bedrooms have independent access. 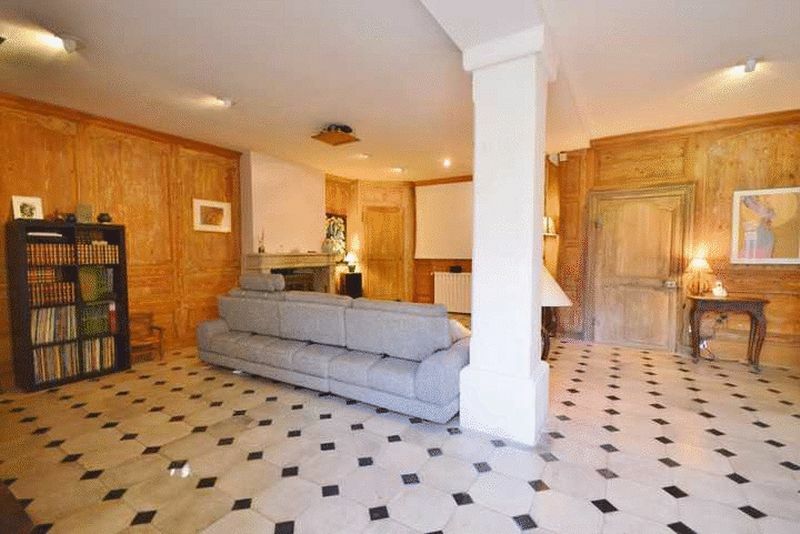 Outside there is a summer kitchen and a large covered al fresco dining area that faces the pool. 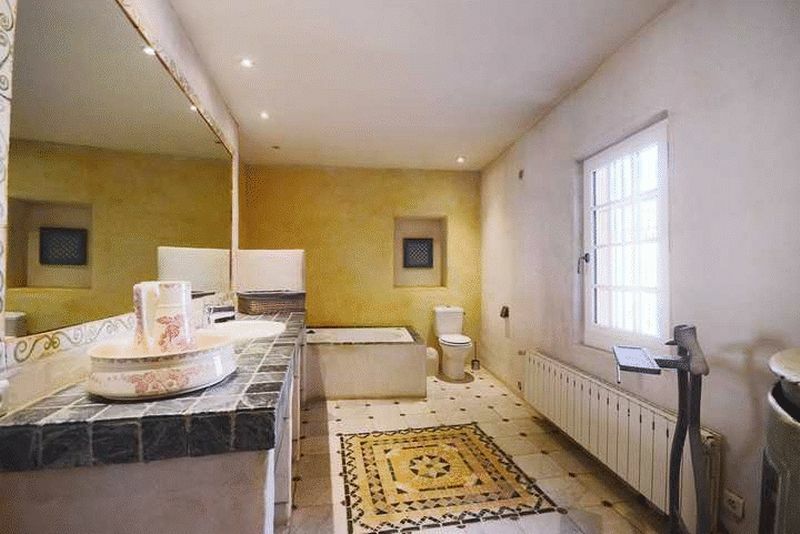 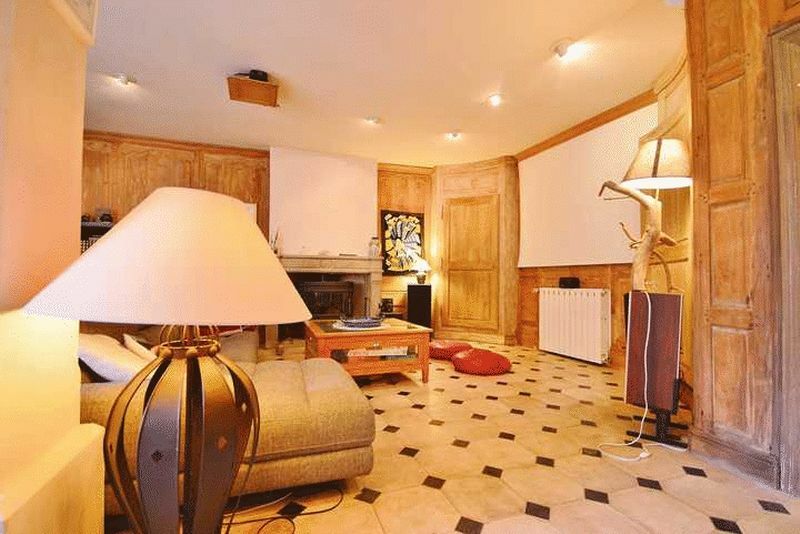 There is also a double garage, cellar and wine cellar and the technical room of swimming pool. 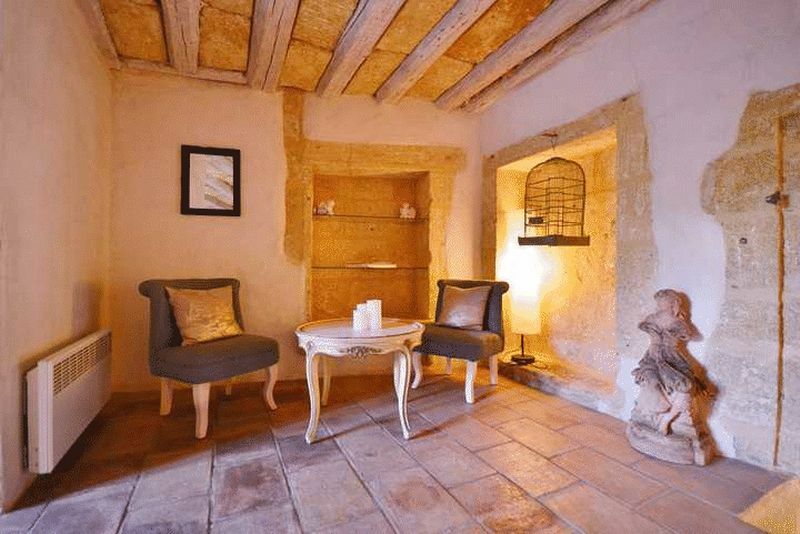 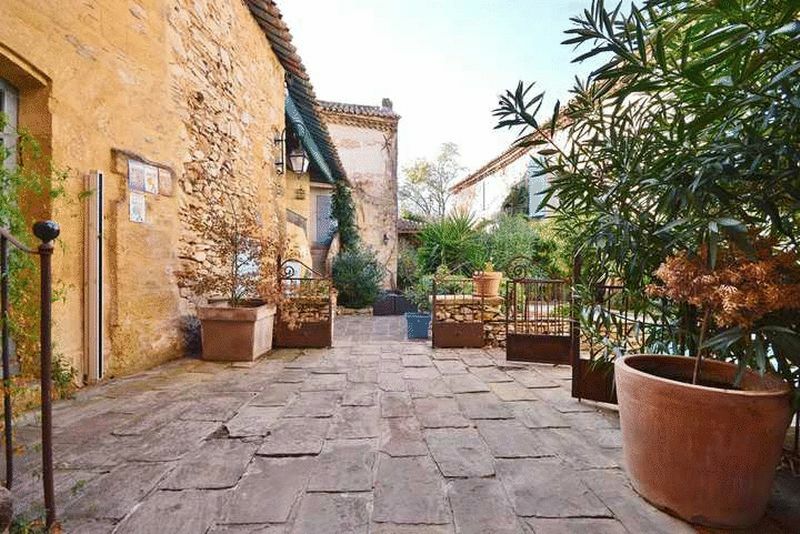 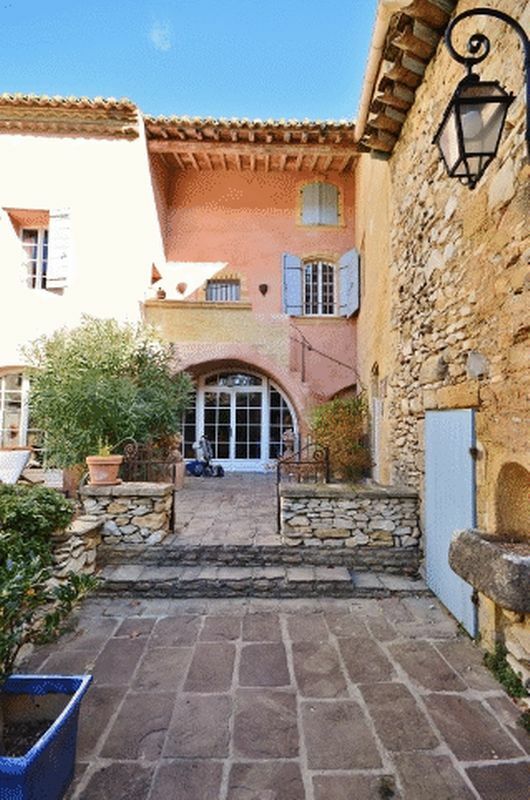 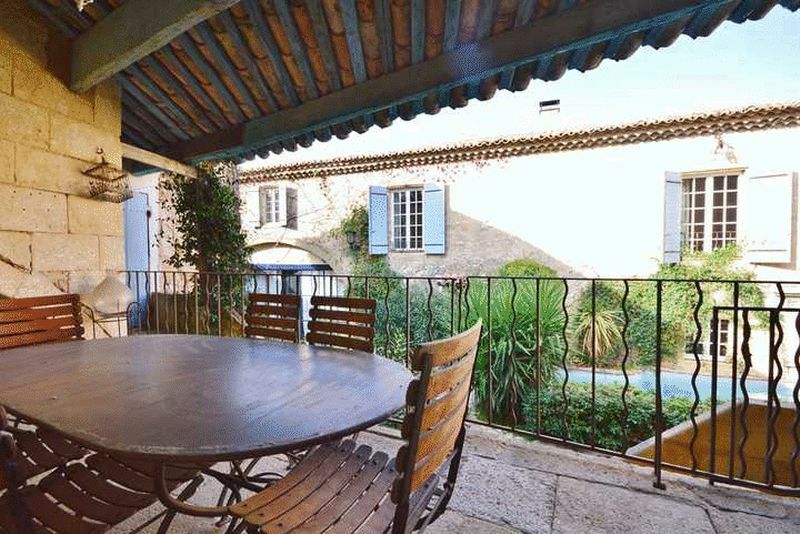 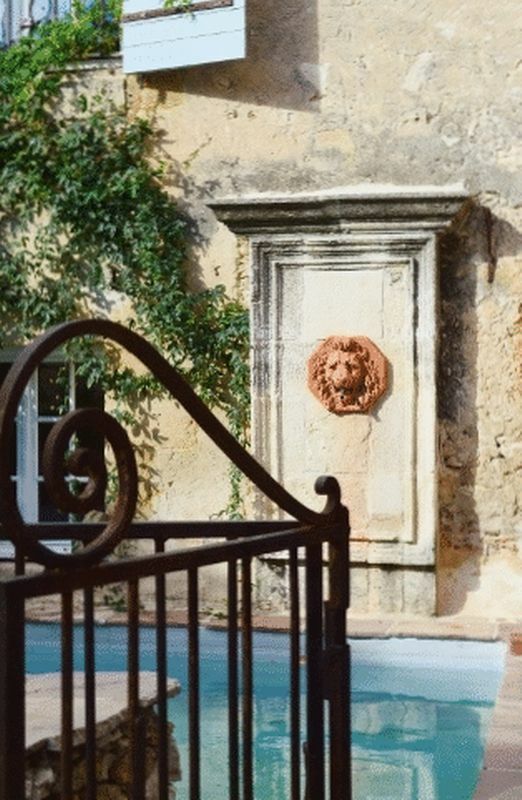 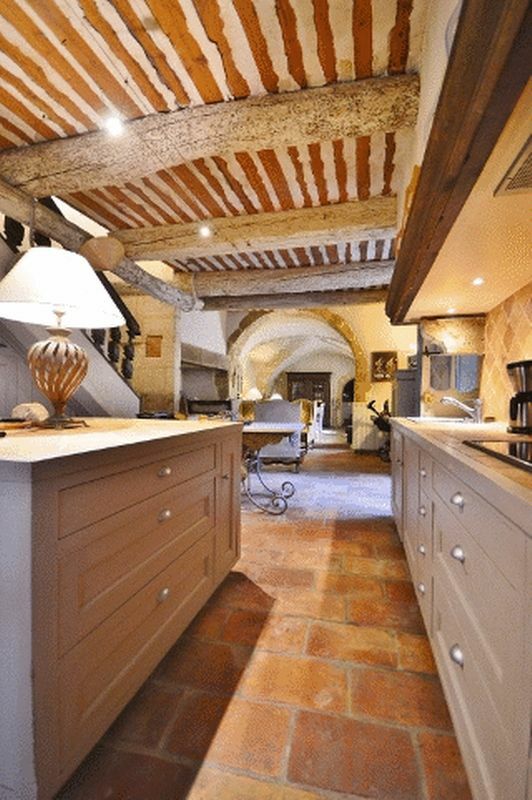 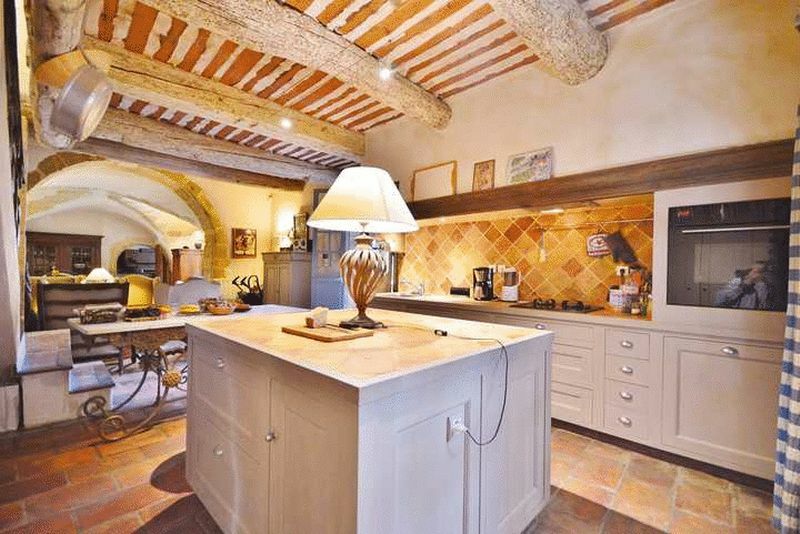 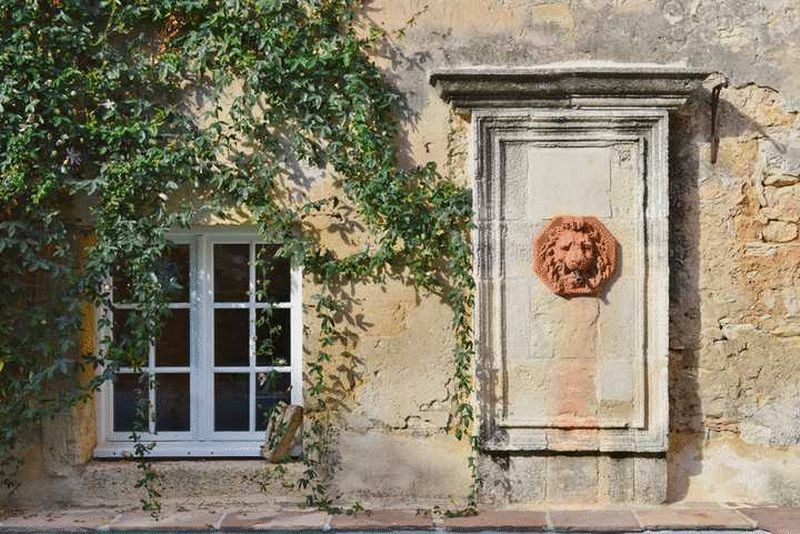 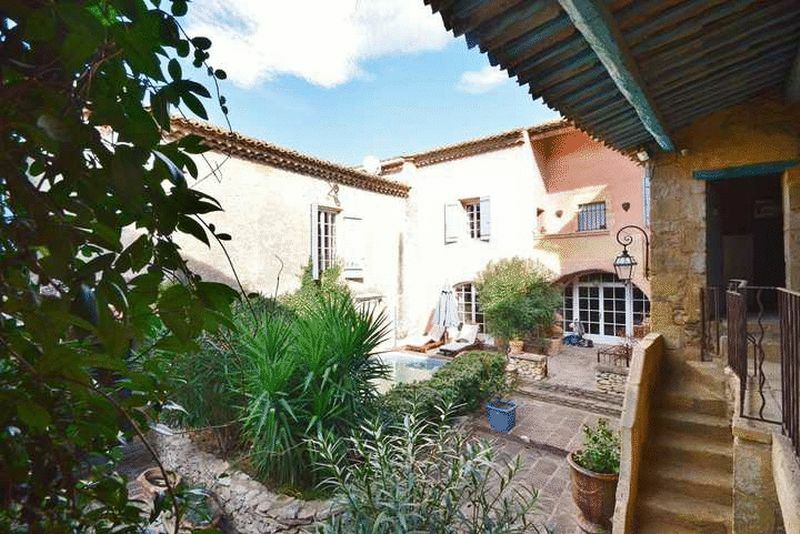 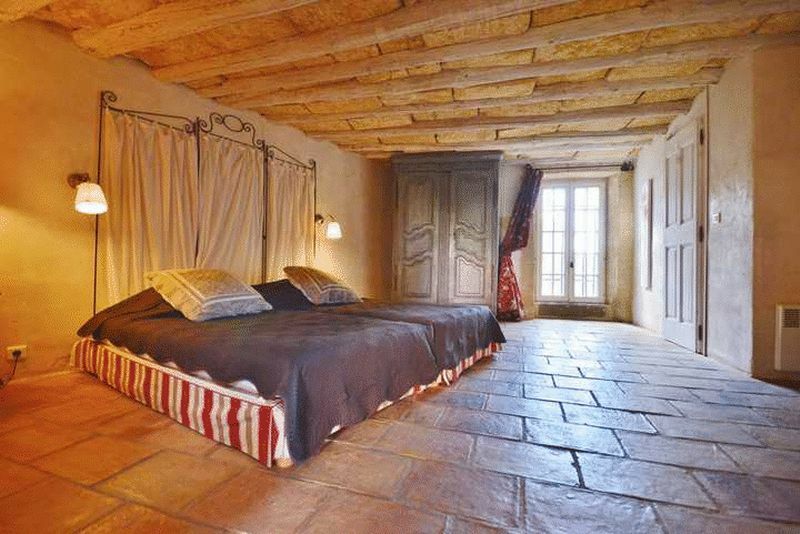 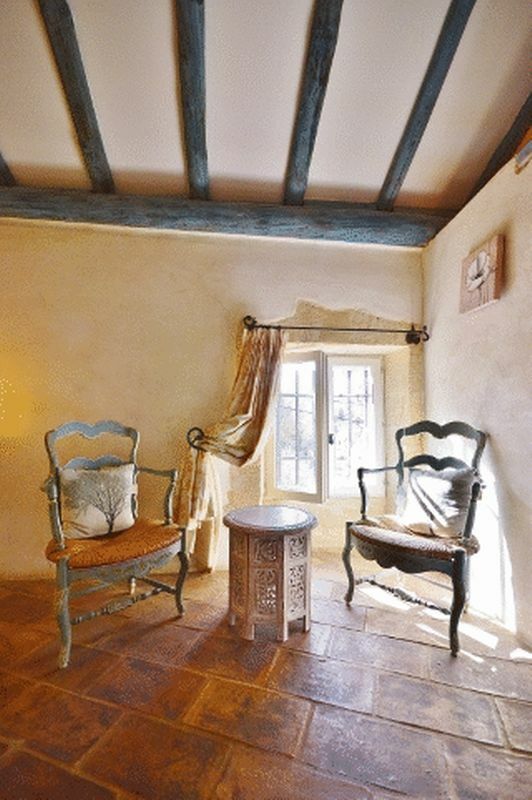 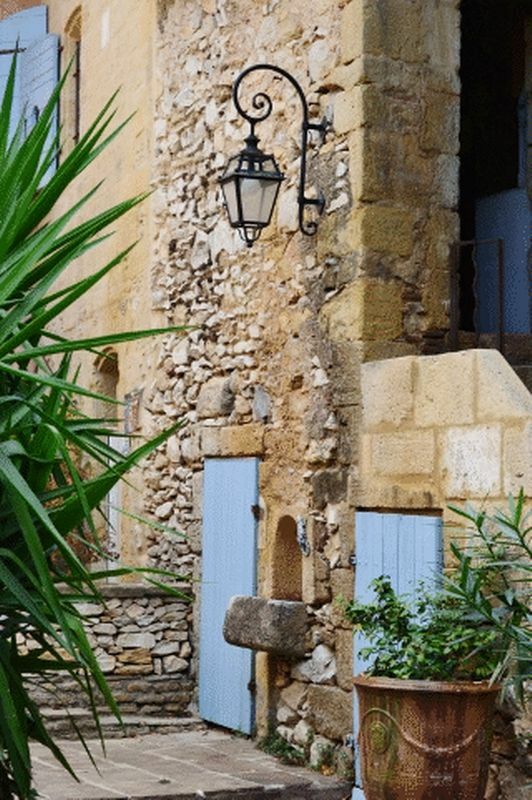 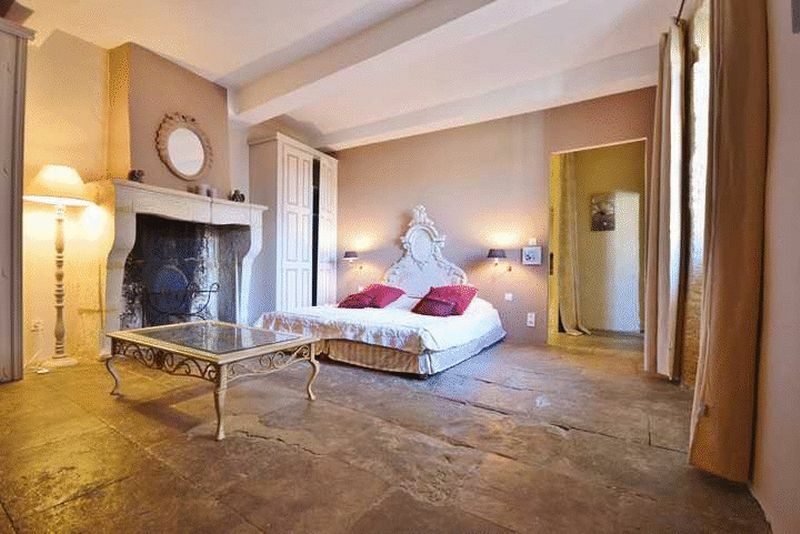 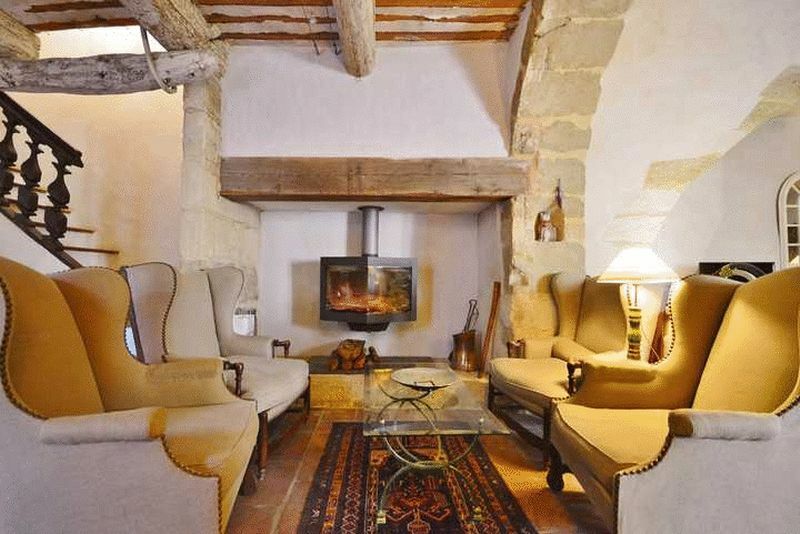 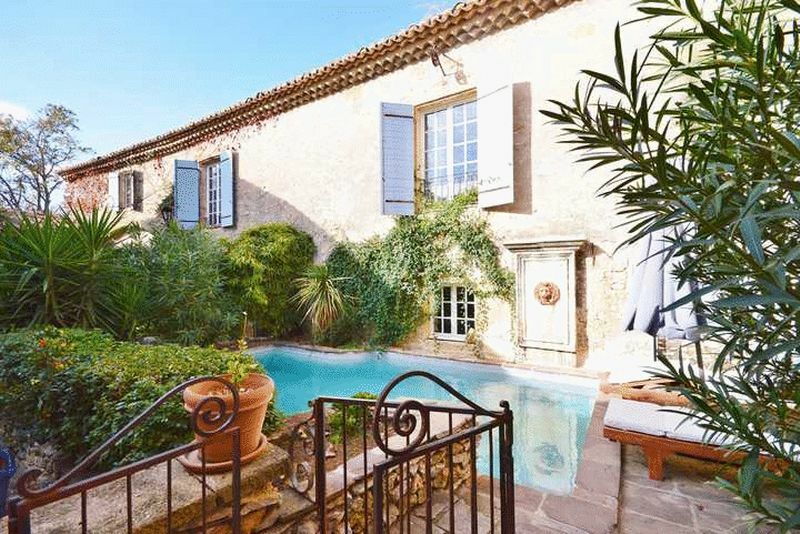 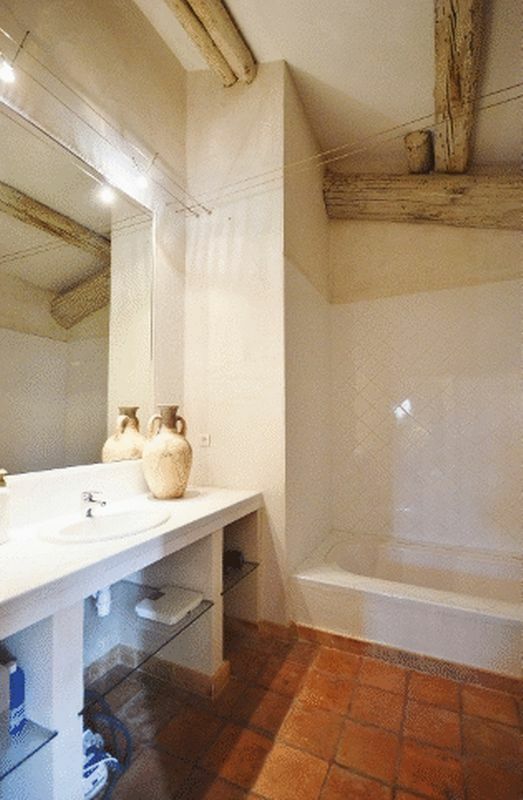 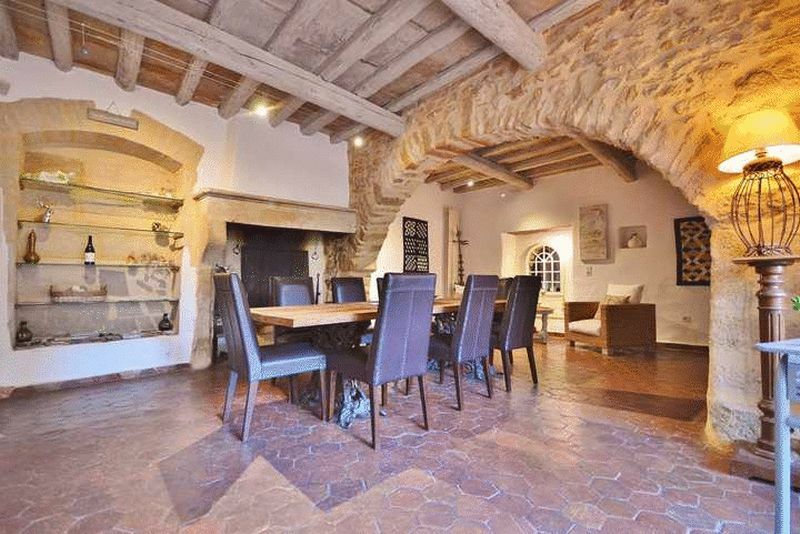 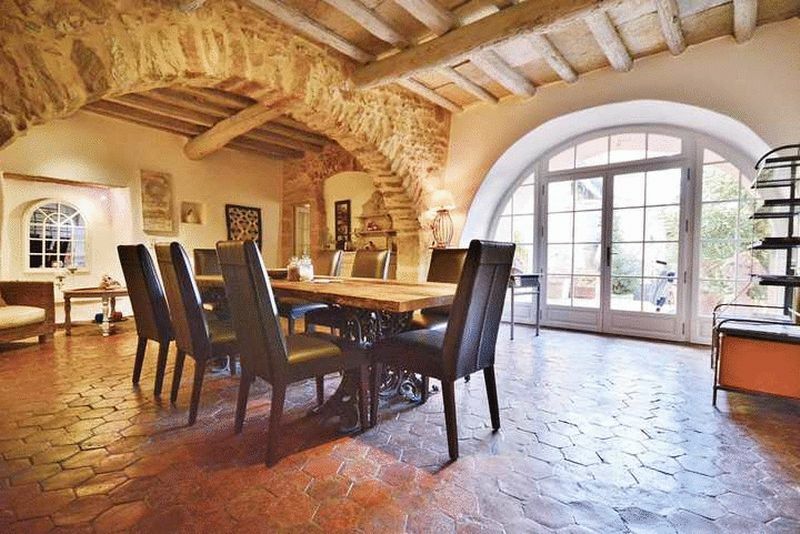 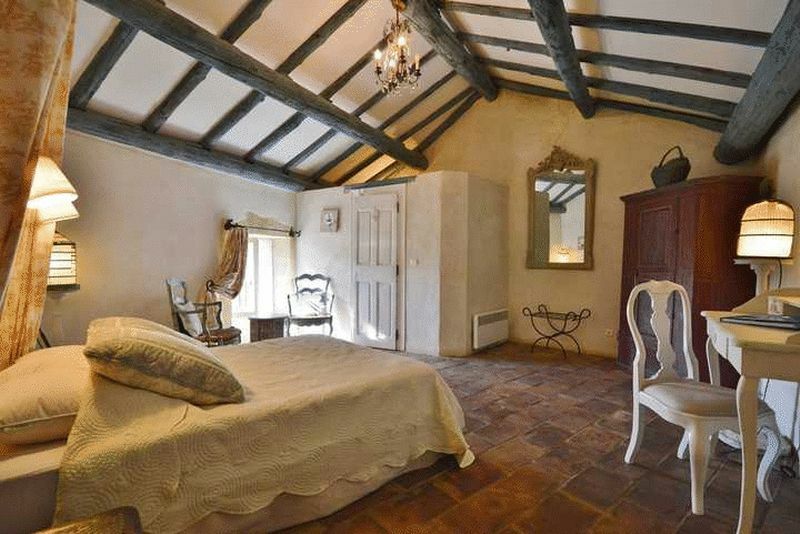 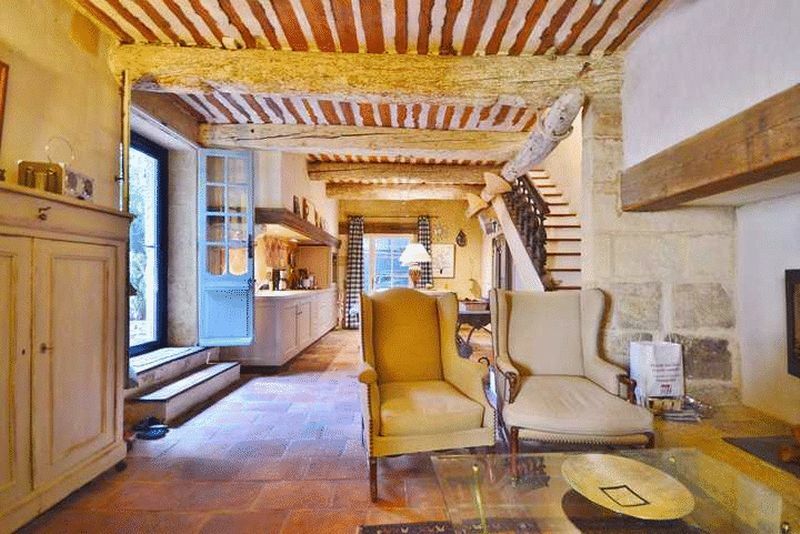 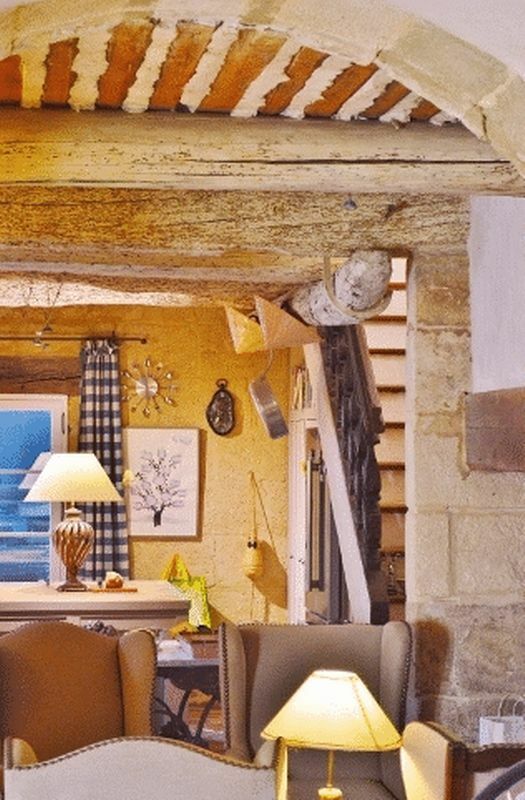 The property is situated in a beautiful village with shops between Uzès and Avignon with both Avignon and Nimes airport nearby. 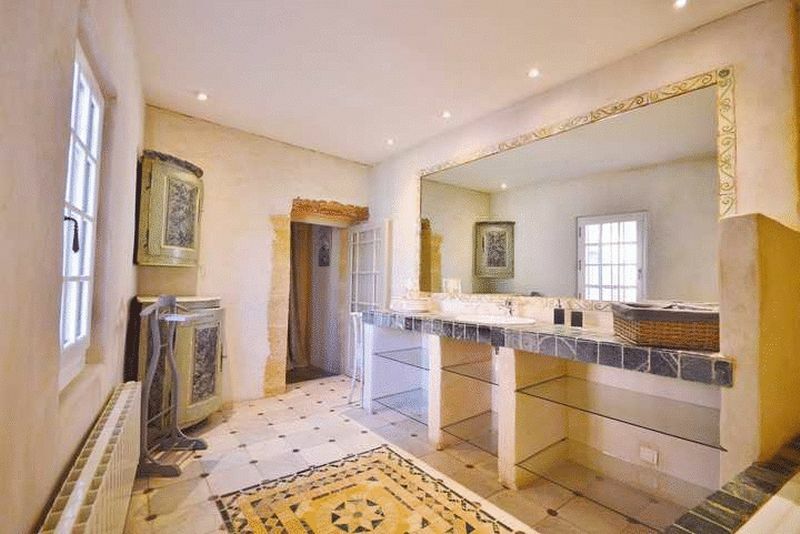 One of the great highlights of the area, the Pont du Gard is also close by. 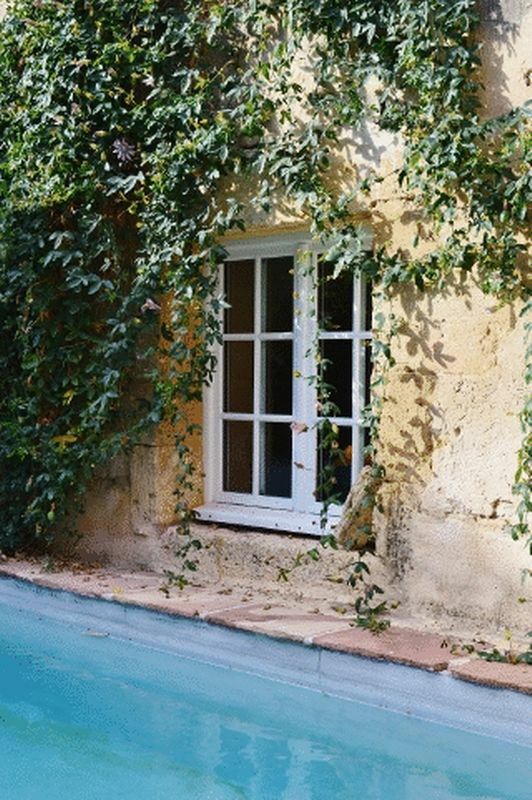 Heating: Oil central heating, double glazing.